Francis Ngannou has refuted UFC President Dana White's claims that he has an ego problem. Francis Ngannou has moved to refute Dana White’s claims that he has an ego problem. Following Ngannou’s loss to Derrick Lewis in Las Vegas two weeks ago, White blasted Ngannou in the UFC 226 post fight press conference. “I think that he had a pretty quick rise here and obviously the fight over Alistair Overeem catapulted him,” White said. “Everybody was talking about him. I thought he was going to be the next guy. I think his ego ran away with him. Big time. I can tell you that his ego absolutely did run away. The minute that happens to you in the fight game you see what happens – you start to fall apart. Ngannou kept quiet in the immediate aftermath of the fight, but broke his silence yesterday on Ariel Helwani’s MMA Show. 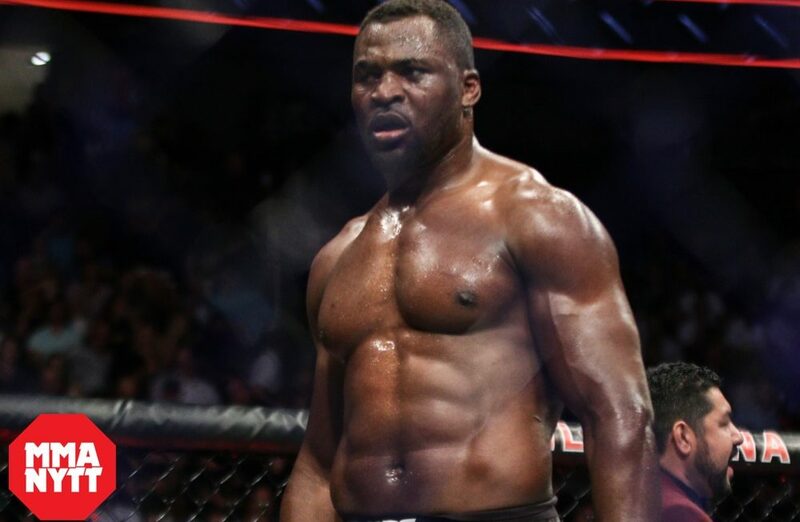 The former UFC heavyweight title challenger then explained his attitude and stated that he believes confidence is important for all fighters. He denied however, that his ego would’ve ever affected those around him. Despite White’s criticism, Ngannou is still yet to speak with the UFC president following his latest loss. By the sounds of it, he won’t be raising the issue with White unless the UFC boss comes to him to engage in a conversation.